It’s always a tough call. Should you treat yourself to a real lunch break by getting out of the office, or should you quickly heat up leftovers from last night and shove it down as you continue to ferociously respond to emails? A Pollfish study of 500 Australians revealed that 75% are moving through a day’s work without taking a lunch break, with 1 in 4 skipping the meal altogether. According to research by the Australia Institute, workers who took a lunch break were more likely to enjoy their day. Even micro-breaks can recharge one’s brain, relieve stress, boost energy levels and assist with digestion, blood pressure and sleep. Although you are legally allowed a break during your workday, it’s stressful to actually take that time to relax. With a heavy workload, it can seem like precious time wasted. This is where lunch-and-learns come into play. Exactly what it sounds like – a presentation or training session hosted over the employee lunch hour. An opportunity to share valuable information, engage employees, and turn a lunch hour into something meaningful. If your company has never hosted a lunch and learn, you’re missing out on a huge opportunity! Shows employees that employers truly care about their wellbeing. Before leaping ahead and setting up a Lunch and Learn series for the entire year, take the opportunity to consult with your team and ask for their input. Ask them to submit their own topics for consideration, or offer a multiple-choice survey, where you provide content options. Have a big change heading in your company’s direction? Announce it at a Lunch and Learn, followed up with a Who Moved My Cheese session. It’s bound to help it to stick in the minds of your employee group and instead of them receiving a lengthy, eye-glazing email that may be left unread, it will be received in a relaxed and positive environment, followed by a visually stimulating presentation. Since your hosting this program as a lunchtime alternative, you never want to cover material that is too intensive. Keep it light, based around a positive skillset (perhaps with a bit of humour thrown in – the wattsnext #ditchthedrama Lunch and Learn Session is a great example of this), or health and wellness (we also offer a Desk Fitness and Stretching Session) or mindset (we run a fantastic Pursuit of Happiness Session) and even social skills (like our World of Networking Session). You want your team to enjoy these bites of enlightenmentand leave excited and refreshed with a new skill or food for thought, ready to take on the rest of their day. As much as your employee group might look forward to the content of your lunch and learn, that’s typically not what’s going to entice them into coming. Very rarely will people say no to anything that involves free food and beverages. And skip the Pizza! Encourage them with creative food choices. 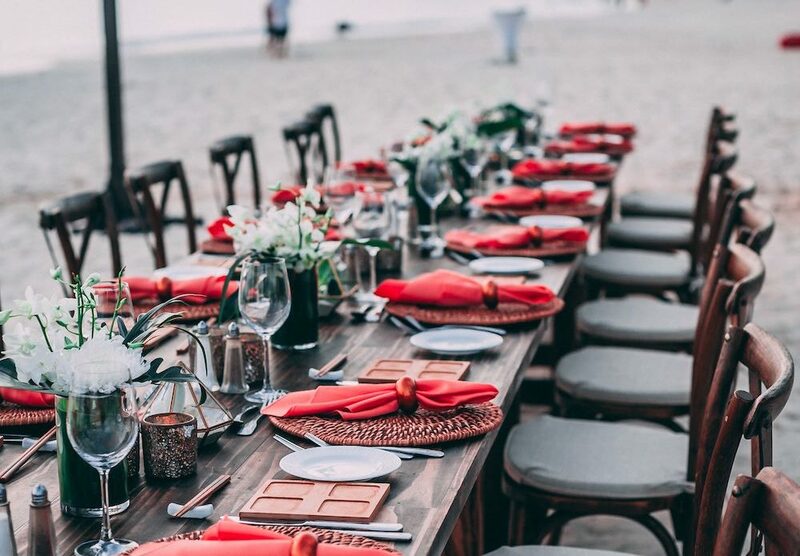 A make-your-own salad bar, wraps or grazing platters from the nearby deli, lasagna from a local caterer – there are so many options that can add a wellness value to this event. In addition, as excited as you might be about planning a new lunch and learn program on a regular basis, you’ll probably be overdoing it. Lunch and learns should be structured as a special event that occurs once in a while. We suggest monthly. Please don’t forget your remote employees. They deserve to be able to see and hear what everyone else is experiencing. Make sure the option to video/stream in is available and that they have been provided with some form of ‘free lunch’ too – even a working from home employee – it could be as simple as Uber Eats or a Voucher provided earlier in the week. Make sure the Exec Team back these events and promote them. Get your staff excited. Posters, email reminders, and company calendar updates will keep the lunch and learn top of mind. For promotional purposes, other possible names for a Lunch and Learn Series include; Meet-n-Eat, Brain Food, The Learning Hour, Breakfast Club, Dine & Development, Bite Sized Learning, Something to Chew On, Information Buffet and Food for Thought. If your organisation utilises a collaboration tool such as Slack, Ryver, Flock, Twist or Microsoft Teams, add a post-event space so your people can continue to talk about the topic and add their thoughts. The lunch and learn was only 45 minutes long. You might find that employee engagement skyrockets when there’s a common, compelling topic under discussion. Overall, the point of a lunch-and-learn is, literally, to have lunch as a team and learn something new. So, don’t get too caught up in the details of planning the program. 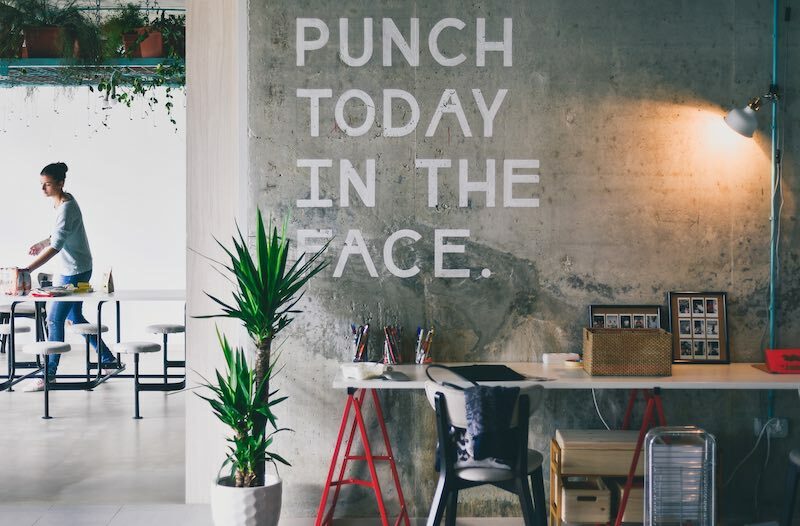 Simply, offer your employees the opportunity and space they need to do something both fun and productive during their lunch break. Previous blog Should we Move to a 4-day Workweek?